Welcome to the Upsilon Psi chapter of Delta Sigma Pi, America’s largest professional fraternity. Built with a network of over 260,000 brothers nationwide, we are dedicated to four pillars of success: Professionalism, Community Service, Scholarship, and Brotherhood. 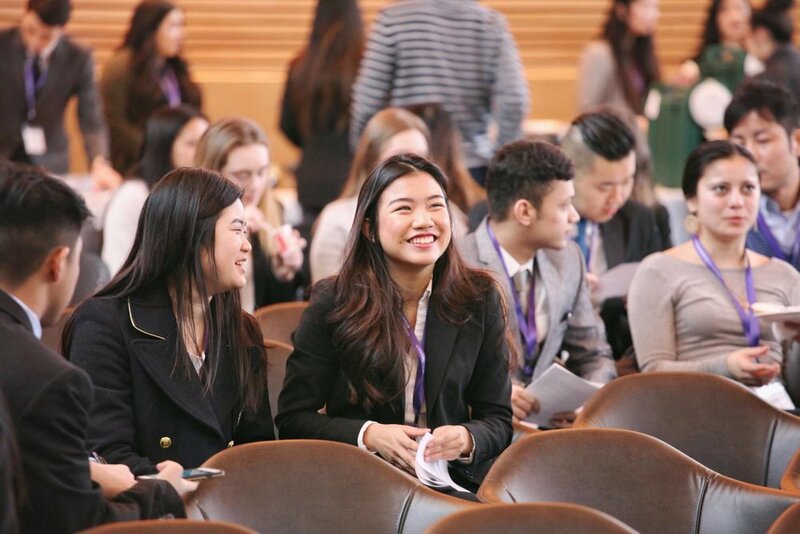 By always striving to develop professional skills and connect with the community, Delta Sigma Pi provides a unique opportunity for its members to network and gain an insight into the professional world, not just today, but for life. 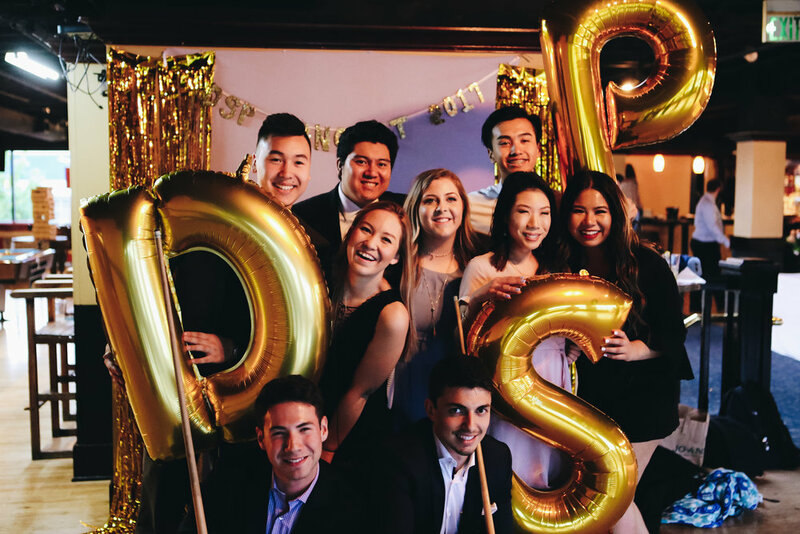 Joining Delta Sigma Pi has introduced me to lifelong friends and colleagues. I’m able to gain the leadership experiences and professional skills through opportunities exclusive to our brothers. Delta Sigma Pi has allowed me to create a challenging, rewarding, and exciting college experience that I wouldn’t have had on my own. Through the four pillars, I’ve been able to grow individually and with my brothers. When my brothers succeed, I succeed. One thing I’ve learned from Delta Sigma Pi is: Take advantage of the opportunities presented.